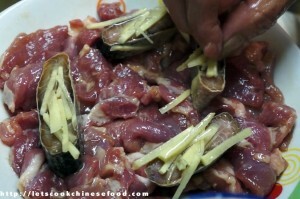 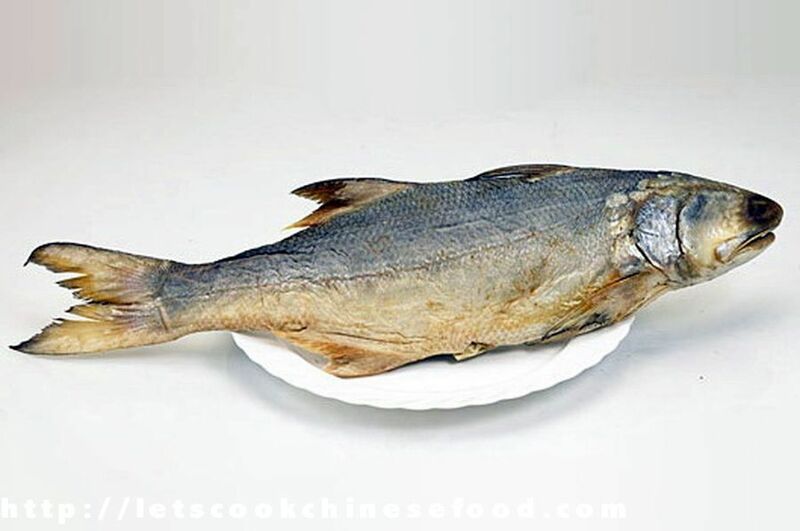 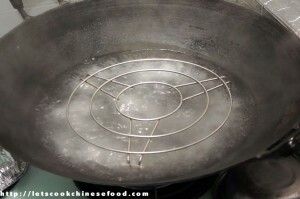 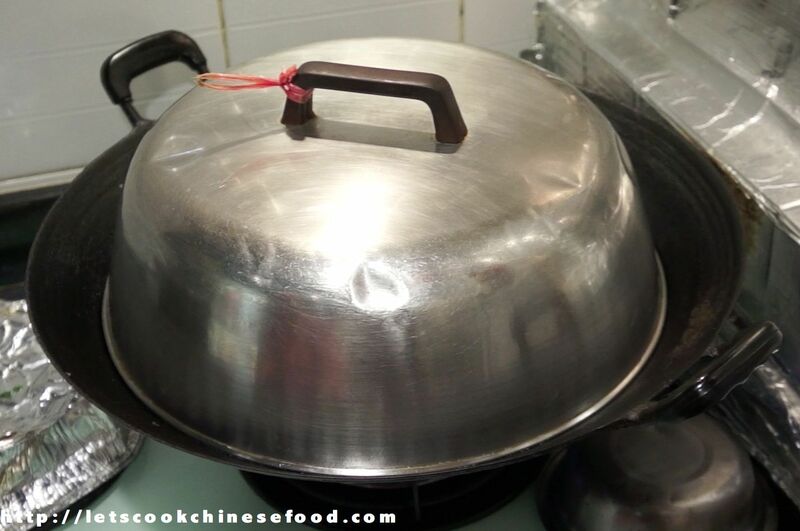 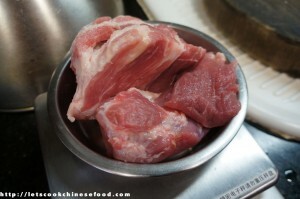 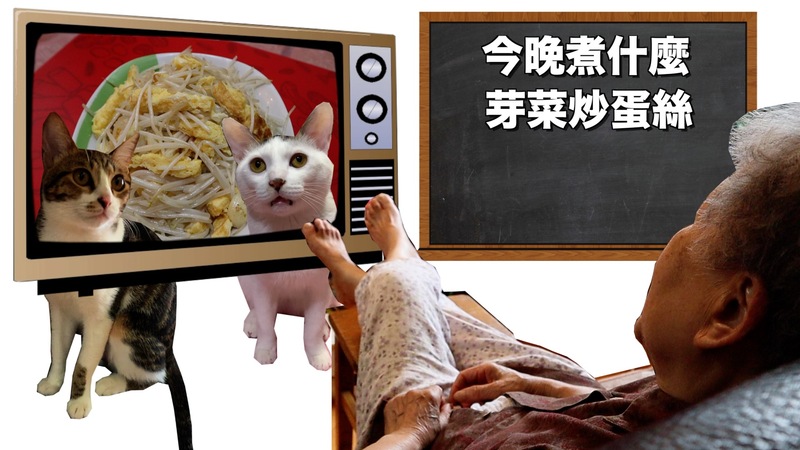 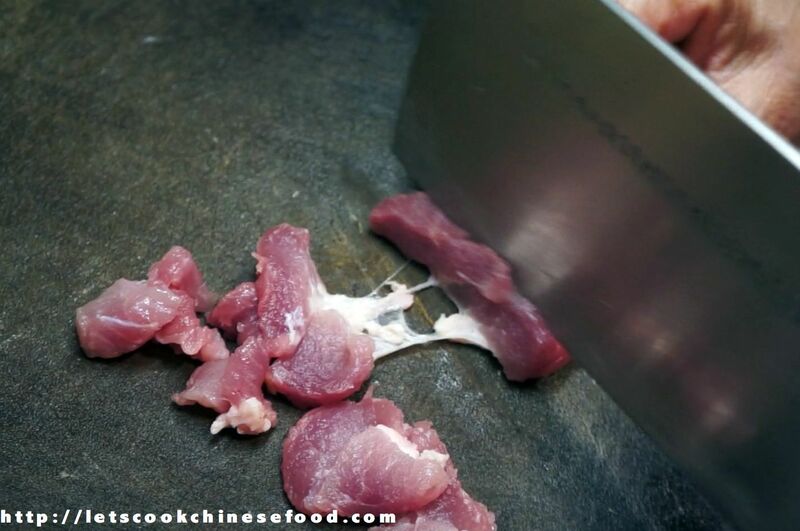 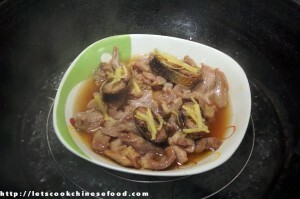 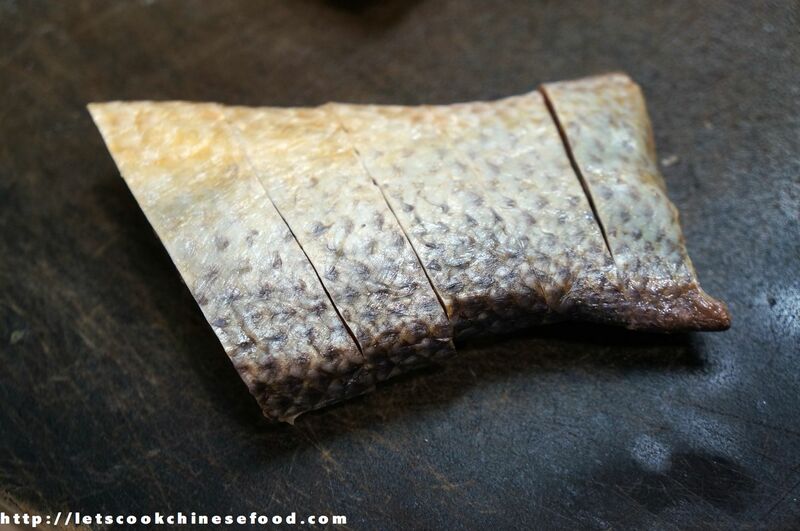 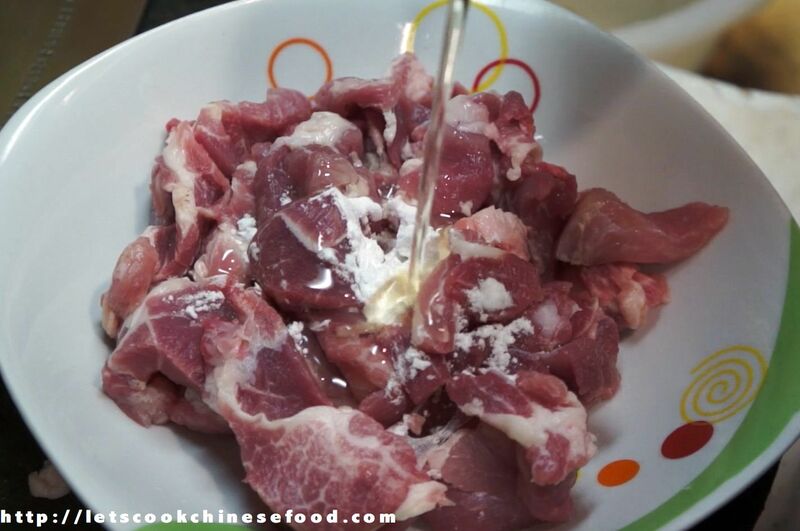 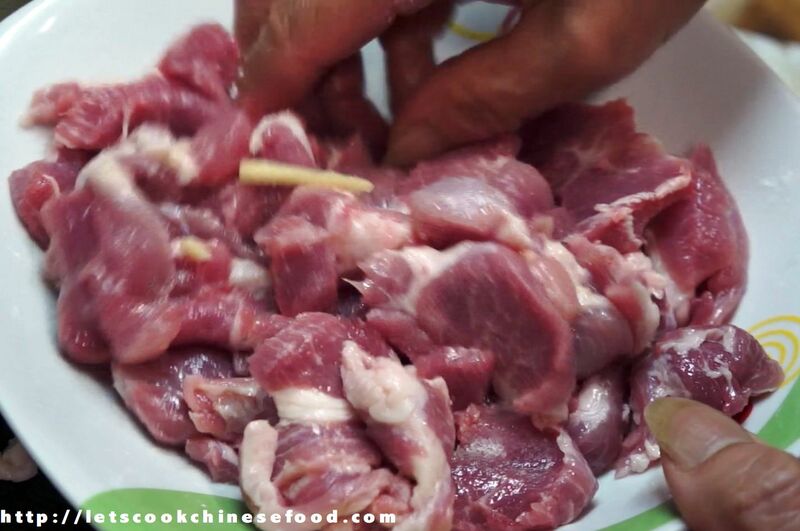 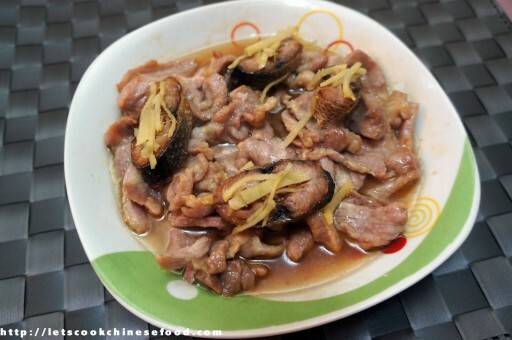 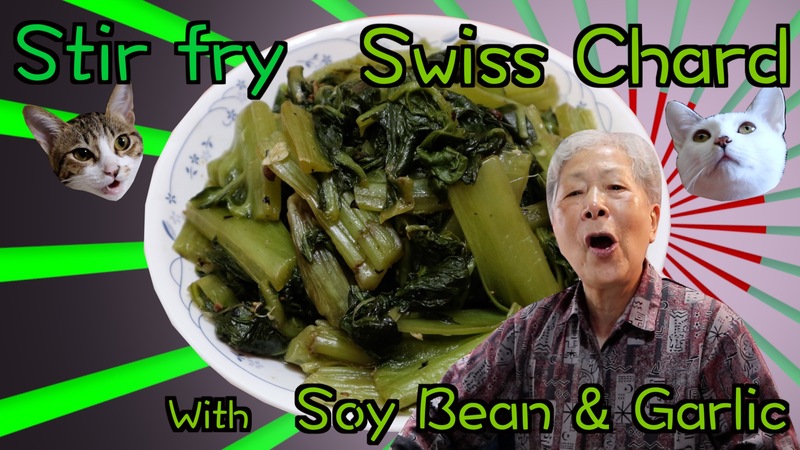 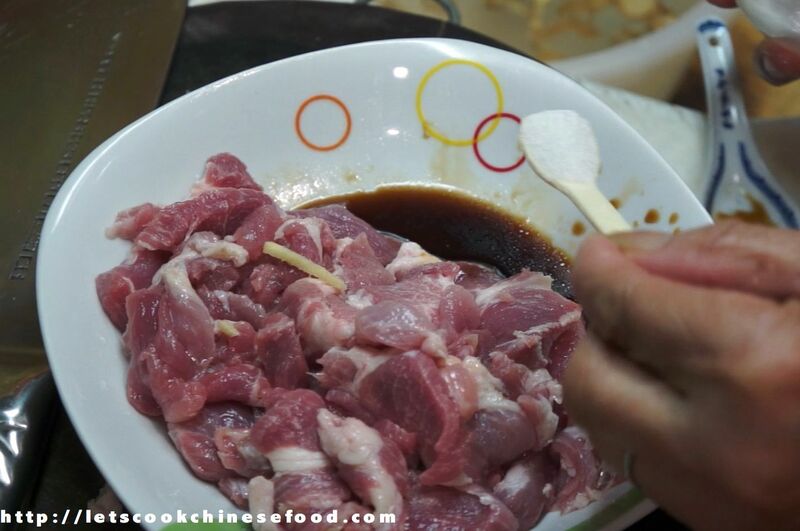 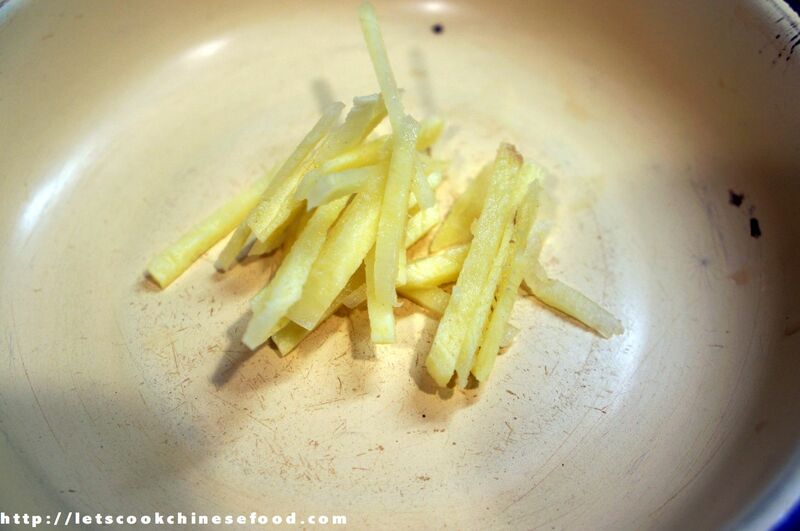 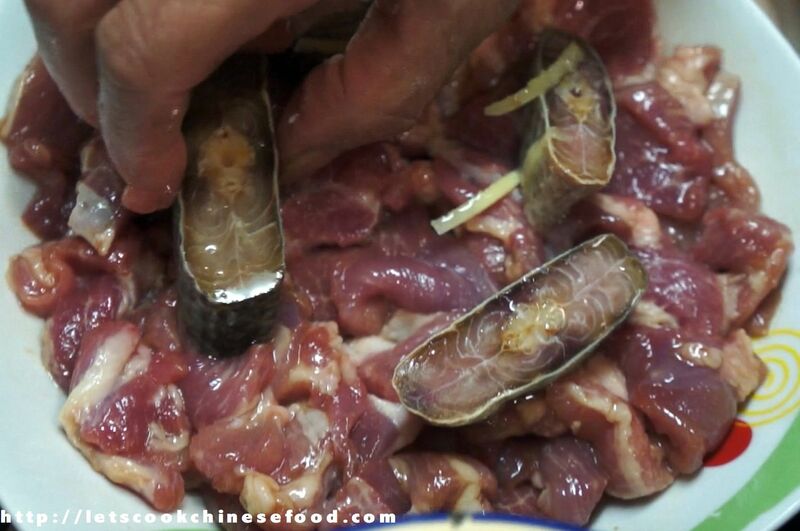 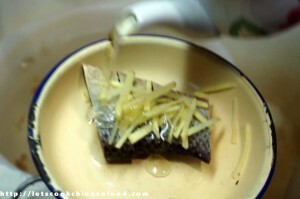 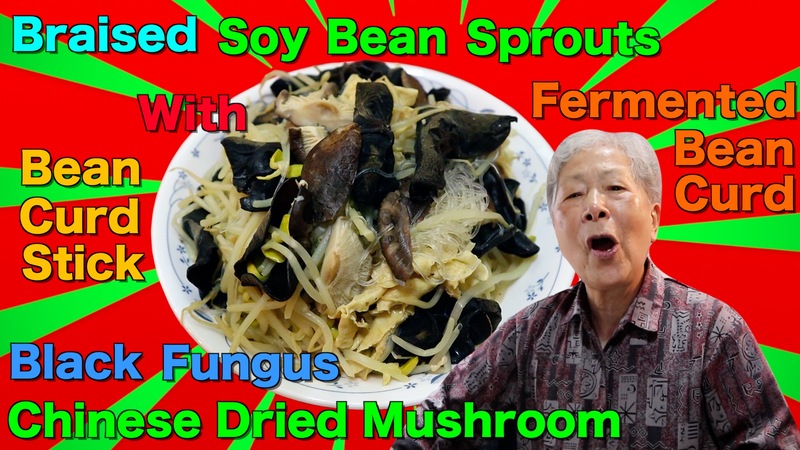 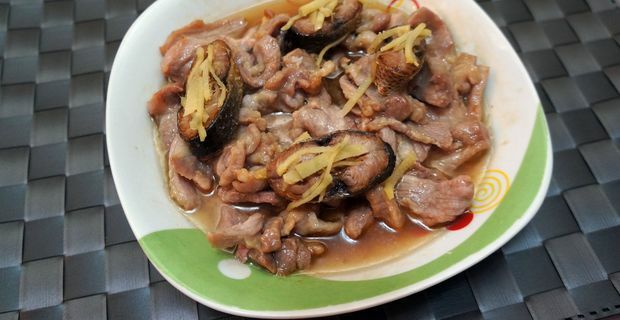 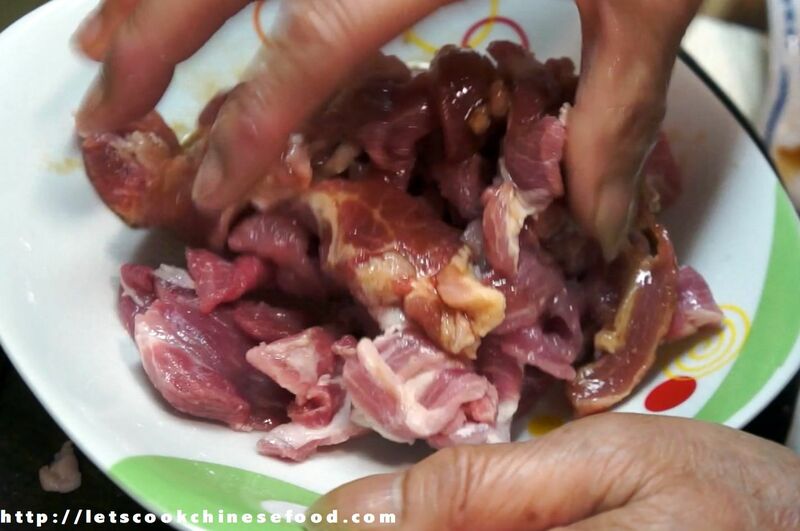 Chinese Recipe : Steamed Pork with Salty Fish (食譜 : 鹹魚蒸肉片) | . 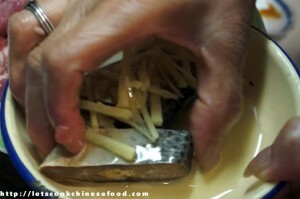 4. add 1 tbsp of Light Soy Sauce, 1/2 tsp of Sugar, mix it well. 8. after 15 mins, serve!